Rose Hill Manor offers an elegant venue for retirement parties of any size! Getting together with the old gang to celebrate a new chapter is worthy of a gathering you’ll remember for years to come. Retirement is such an occasions. A new journey is set to begin, after years of the day-to-day grind, and honoring this notable occasion is exactly the right thing to do. What’s more, gathering with those friends, family members, and associates you’ve met along the way, is a fitting way to step out of that grind and into all the enjoyment your future holds. Obviously, the type of celebration, and the number of guests, will dictate the style of venue for your event. Retirement party venues in Northern Virginia come in all shapes and sizes. The run-of-the-mill hotel ballroom or standard event venue may accommodate your guest list, but do you really want the same-old-same-old when it comes to celebrating your guest of honor? If you want to throw a memorable retirement party, you’ll need a venue that’s much more than just a place for guests to gather. You want one of the finest retirement party venues in Northern Virginia. Look no further than Rose Hill Manor in Leesburg, VA. Rose Hill Manor boasts the best our area has to offer. Lush, rolling hills and verdant mountainside surround this stunning Jeffersonian mansion. Once your guests enter the grounds, they are transformed into another time and place where relaxing and enjoying a gathering of friends and family is the only focus. Rose Hill Manor is stately, and exquisite, yet welcoming in a friendly and pleasant manner. The moment you cross the threshold into this lovely home, you’re charmed by the authentic period decor. Brilliant chandeliers grace the ballrooms. Gleaming hardwood floors beckon from the Entrance Hall and beyond the french doors you see a breathtaking patio, surrounded by views like no other. Rose Hill Manor certainly is one of the loveliest retirement party venues in Northern Virginia. We can provide the ideal room for any size gathering. From an intimate gathering to a full-scale celebration, Rose Hill manor can accommodate. Choose from three different spaces designed to host your event. The Entrance Hall is designed to host smaller gatherings of family and friends. There’s room to mingle and share a laugh with an old friend, as well as dine among those who wish you well. Though your guest list is small, your party is no less grand. The Small Ballroom is a larger space, accommodating longer guest lists. Slightly more formal, the Small Ballroom’s space is complemented by floor-to-ceiling windows with a view of the lovely grounds and 23 acres surrounding the manor house. The Grand Ballroom is our largest space, providing for the more substantial guest list. There’s enough space for your guests to kick up their heels and dance the night away to a DJ, or band, and the french doors open onto the patio space, should you want a place for guests to enjoy a cocktail and, perhaps, some appetizers prior to the main event. Close to Washington, DC and roughly an hour from the airport, Rose Hill Manor is convenient enough for guests traveling from other areas. As a destination, historic Leesburg offers plenty to do and see, so that your family and friends can combine your celebration with a relaxing get-away. Rose Hill Manor is a gem among retirement party venues in Northern Virginia. Planning a party for a few guests or a few hundred guests can be overwhelming. Our experienced staff will make sure you have all you need to make beautiful memories for your guests and yourself. 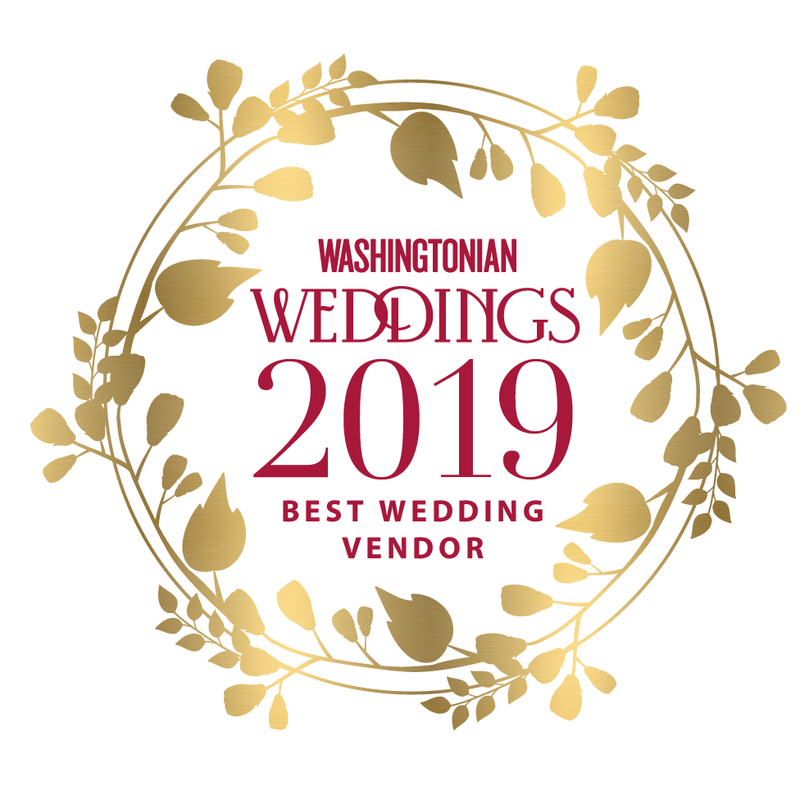 Our list of vendors includes the best in the Leesburg and Northern Virginia area. Keep in mind, that unlike many party venues in Northern Virginia, we do not require you use one of our preferred vendors. We want your party to be all about you, so we give you the freedom to choose your own vendors. Whatever the size of your guest list, Rose Hill Manor can provide the ideal space. We’re conveniently located in the quaint and historic town of Leesburg, less than an hour from Washington, DC, but a world away from the hustle and bustle of the city. Once here, your guests will relax and enjoy, especially the birthday celebrant. You’re choice of birthday party venue in Northern Virginia couldn’t be more memorable. If you’re planning a retirement celebration, large or small, let Rose Hill Manor provide the venue. Take the stress out of your party-planning and contact the staff at Rose Hill Manor today. Start making memories to last a lifetime.